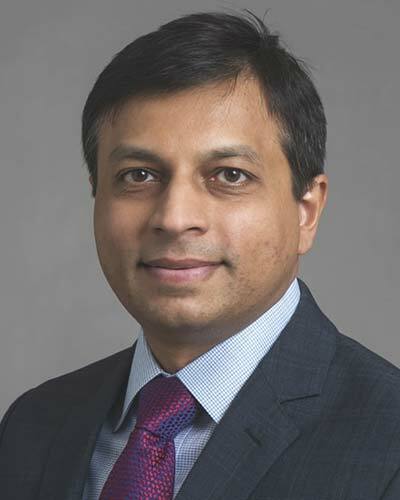 Miral D. Jhaveri, MD, is an associate professor in the Department of Diagnostic Radiology and Nuclear Medicine at Rush University Medical Center. He is head of the Division of Neuroradiology as well as an executive vice-chair in the department of Diagnostic Radiology. He received M.B.B.S. and M.D. degrees from Bombay University and then completed a 2 year fellowship in Neuroradiology at Rush. He has been an editor and contributing author for a number of Neuroradiology text-books.